Navigate the event like a pro with the AIChE Spring Meeting mobile app. Download the app today on your mobile device. 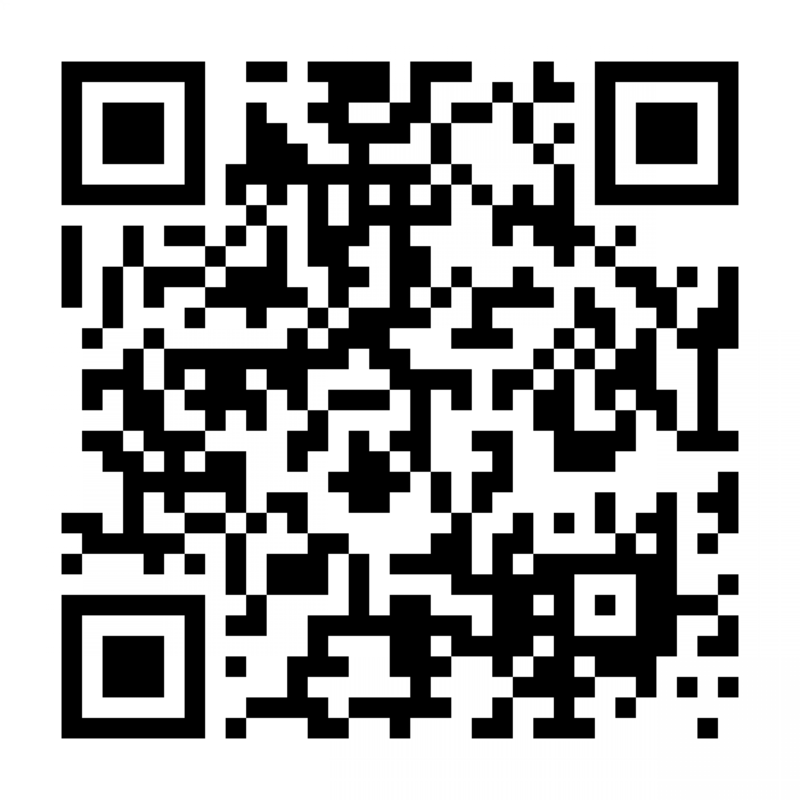 SCAN: Use your devices QR code scanner to quickly find the 2018 AIChE Spring Meeting app.